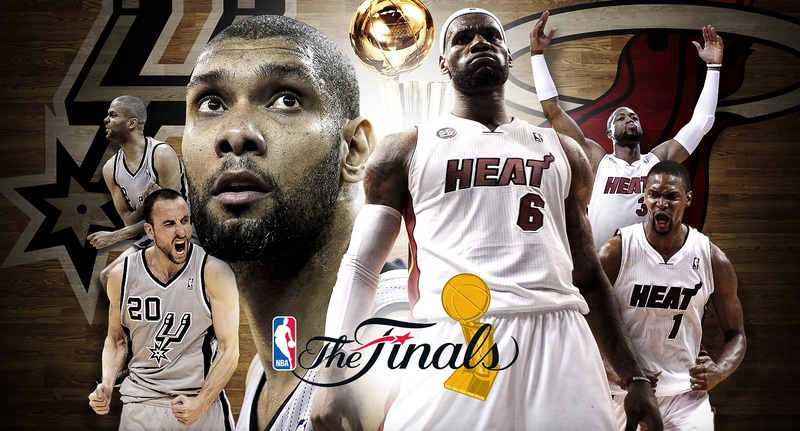 Sixteen teams started this journey and two remain, each deserving its chance at history, the San Antonio Spurs and the Miami Heat. 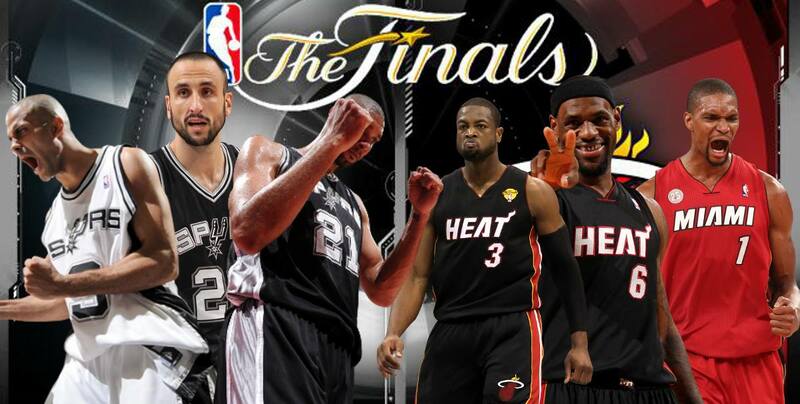 All good things come to an end and the San Antonio Spurs understand that, so Gregg Popovich and company has put on what looks to be a last run at the NBA title once again and this time they meet up with the defending champions Miami Heat. 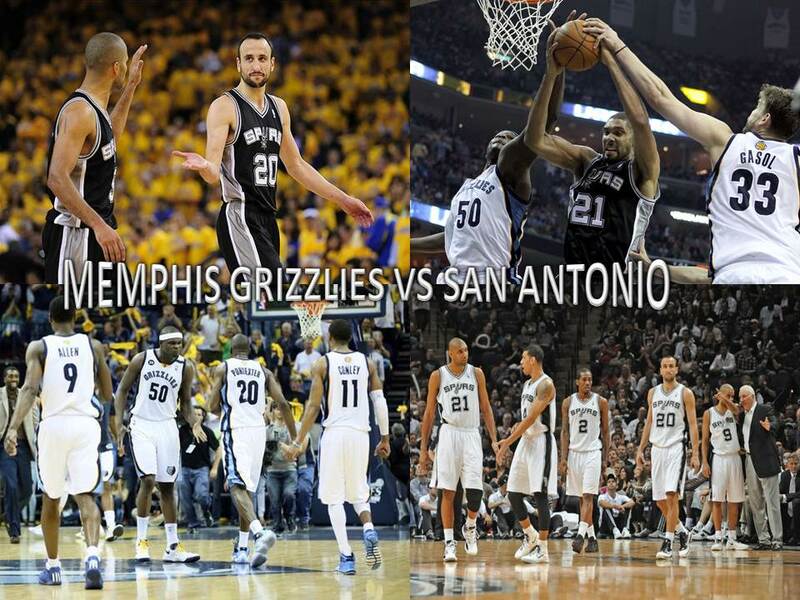 The San Antonio Spurs made it look easy, sweeping the Lakers, tangoed with the Warriors and swept the Grizzlies. This has to look promising if you are a Spurs fan because heading into the Finals, your big three is healthy, your bench is solid and everyone is on the same page and well rested. 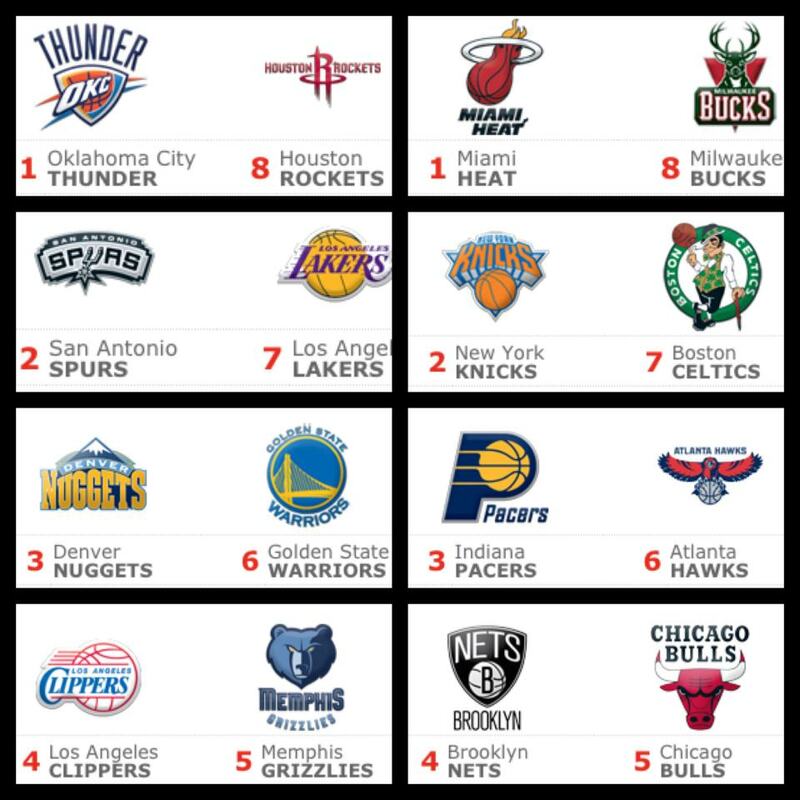 The Spurs are the New England Patriots of the NBA, they have been a standard in the NBA for the last decade. Both coaches Gregg Popovich and Bill Belichick have a dark sense of humor and they don’t talk a lot. They do what they do best, WIN. The Spurs are also an amazing 4 out of 4 in the NBA finals coming away away with a trophy every time they have been there. The big three is healthy, Tim Duncan is playing like he was in 1999, Tony Parker just gets better every year and Manu Ginobili? 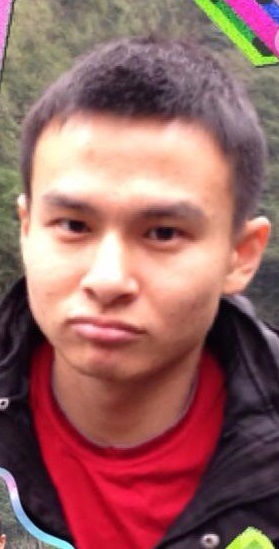 Well…he’s Manu, enough said. Danny Green has showed why he deserves to be in the starting lineup, he has played stellar defense, spread the floor with his threes and facilitated at times. Kawhi Leonard has took over the defensive specialist position that Bruce Bowen vacated a couple of years ago. 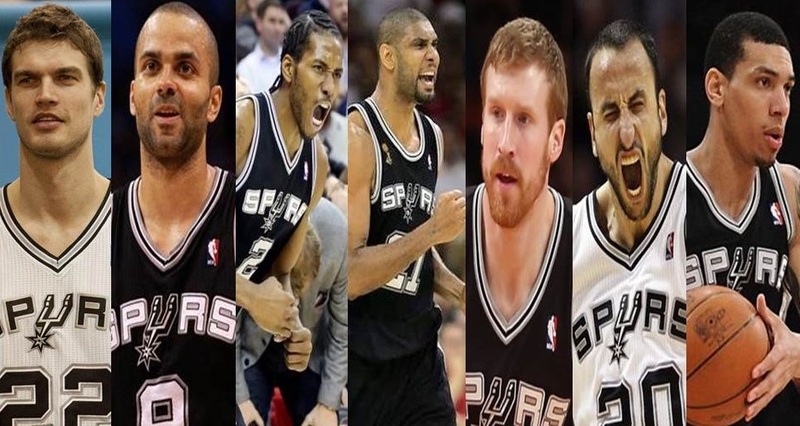 The Spurs run a 10-deep roster throughout the playoffs with Bonner, Diaw, Neal, Joseph and Ginobili. Blair and McGrady have seen limited playing time and we know how dominant those two are if they are inserted into the game. Experience, defense and selflessness. The San Antonio Spurs have all the ingredients to win another championship.They have the 11-plus years of experience from each of the big three. They have defensive intensity which doesn’t show on the stat sheet and they are unselfish. They share the ball more than other team in the NBA, and extra passes get your open shots and break down any defense. 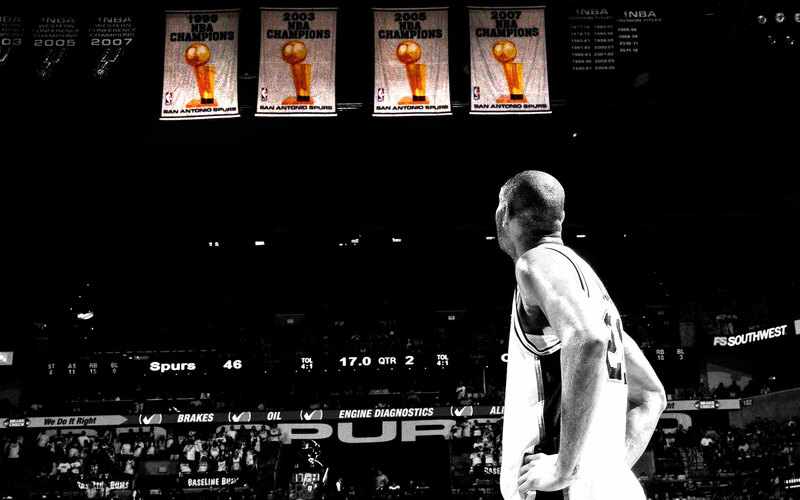 The Spurs just have to play Spurs basketball and they can win their fifth championship in franchise history. Not 1, not 2, not 3, not 4….not 8…At least he finally got one and now he shoots for two. 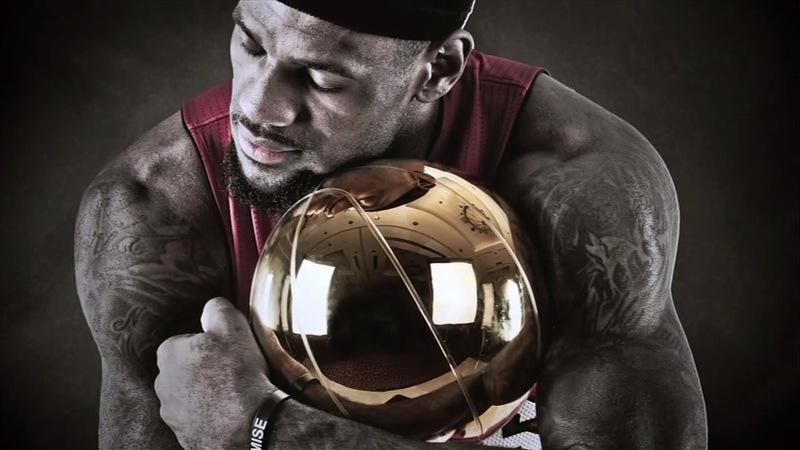 LeBron James got the monkey off his back last season when he finally won his first NBA championship and has escalated his game to a whole new level with the left-handed hook shot and some low-post moves added to his arsenal.LeBron looks to lead the Heat to their third NBA championship in franchise history. The Miami Heat breezed through the first and second round of the playoffs but were challenged in the Eastern Conference finals against the Indiana Pacers who needed a signature 99-76 blow out victory at home in Game 7 . Since signing Chris “The Birdman” Anderson, their defensive intensity has increased greatly in addition to his ridiculous field-goal percentage. L.E.B.R.O.N J.A.M.E.S. that name is the reason why they won last year and will be key to winning this year. 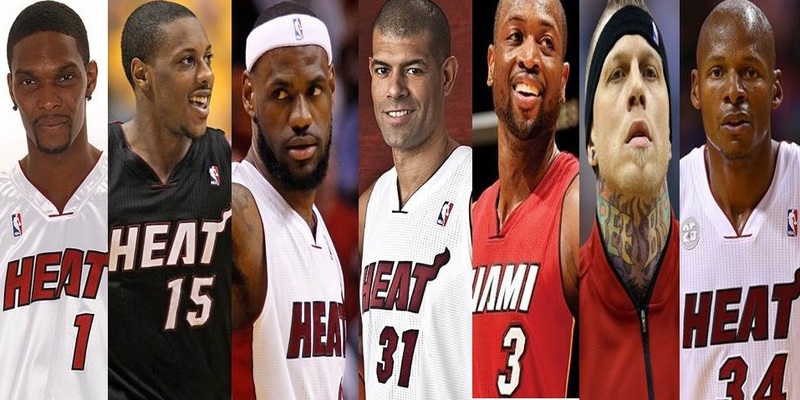 Miami runs on James, but in order for them to defeat the Spurs, they will need Wade and Bosh along with the bench to step up and take away the double and triple teams from LeBron. Ray Allen and company have been a disaster during the Pacers series from beyond the arc but finally showed some good signs in Games 6 and 7. The Heat also have a similar defensive specialist in Shane Battier who has been known to shut down great players, and we’ll look to see Battier match up with Ginobili or Parker and force them to take tough shots off the pick and roll. 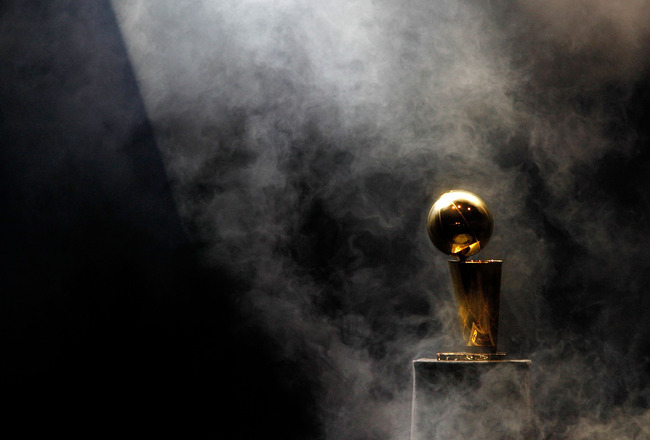 Who will be crowned the 2013 NBA Champions? Defense has been this team’s calling all season long. After shipping Rudy Gay to the Raptors, the Grizzlies have tightened up their defensive intensity with Tayshaun Prince and Ed Davis’s presence. Mike Conley has exceeded expectations and has been the leader of this Memphis team, orchestrating the offense with veteran Prince, defensive specialist Tony Allen and the dynamic duo of Marc Gasol and Zach Randolph protecting the paint. This team ranked first during the regular season with only 89.3 points per game allowed. Memphis’ front court will be a major threat to the smaller San Antonio team, especially with the playoffs when teams play every other day. Age has shown on the Spurs big three of Tony Parker, Manu Ginobili and Tim Duncan at several key moments but the experience proved too much for the Lakers and Warriors to handle. That experience would be negated in this matchup against the Grizzlies as everyone on this Memphis squad has had their share of experience in the playoffs. Age HAS been a factor all along this season but coach Gregg Popovich has done an excellent job as he always has of managing the playing time of each of his superstars. Even though Tim Duncan has played exceptionally well this season, averaging his highest free-throw percentage in his career, we can see in couple games with the Lakers and the Warriors that Duncan has definitely showed signs of age as well. Same with Ginobili and Parker at times, especially during the over time games against the Warriors. The Spurs ranked a mediocre 11th in points allowed during the regular season but have been the best at sharing the ball with their 25.1 assists per game, which ranks number one. Defense is still the key component in Popovich’s philosophy. You defend well and you share the ball well. That has clearly proven with his multiple championships and finals appearances. Aside from the big three. The Spurs have multiple 3-point threats in Danny Green, Gary Neal, Kawhi Leonard and Matt Bonner and they have not played their “Insurance Policy” in Tracy McGrady, who we all know can score 15 points in 45 seconds. The Spurs know what it takes to win. I don’t see either team winning on the road here, or at least not until game 7, where I think the fatigue just kicks in and age really starts to show a factor in the Spurs and the Memphis Grizzlies win GAME 7 in San Antonio and move on to the NBA FINALS. Who doesn’t like rooting for the underdog? Well the last two days I went against my gut and chose the team where I felt had to win or cover to stay competitive in the series. In all cases, I was turning a blind eye to the age old notion of “Defense wins Championships”. 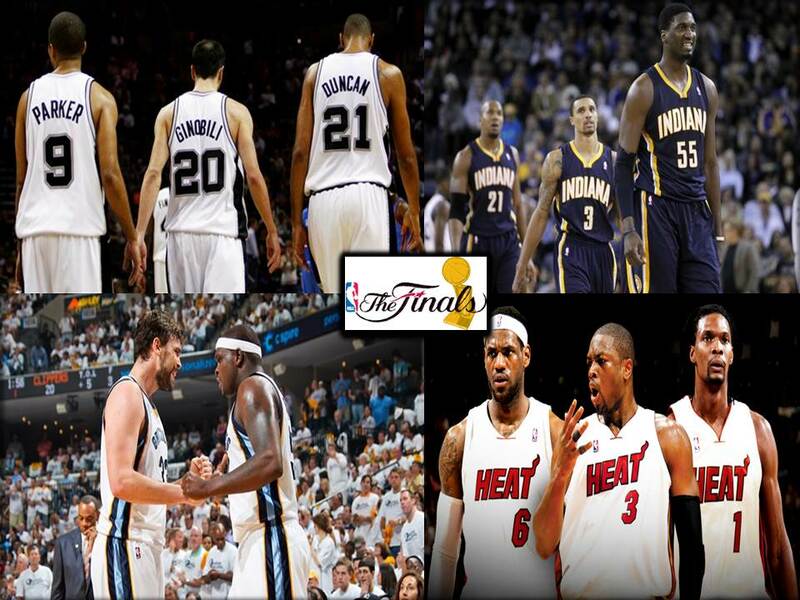 In this series the Pacers have proven to be that team. 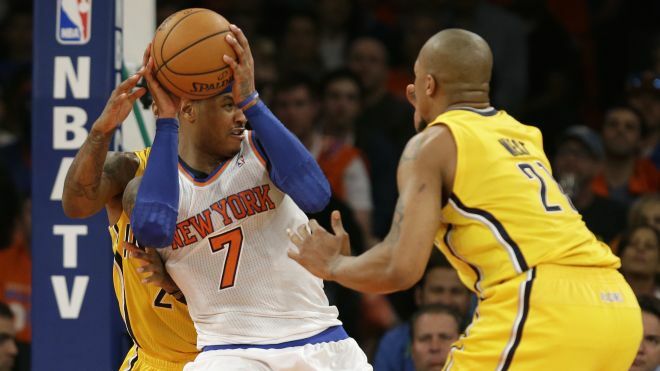 With Hibbert stout d down low, the pacers have the momentum and the fire power to can the Knicks. With the Knicks shooting less than 28% from 3 point range and the team imploding before our eyes, I have no faith in there play in this game. The Spurs has made all the right adjustments in this series and has for the most part bottled up Curry in this series holding him to just 34.8% shooting in his last 4 games. This has proven to be the X-Factor in this series. 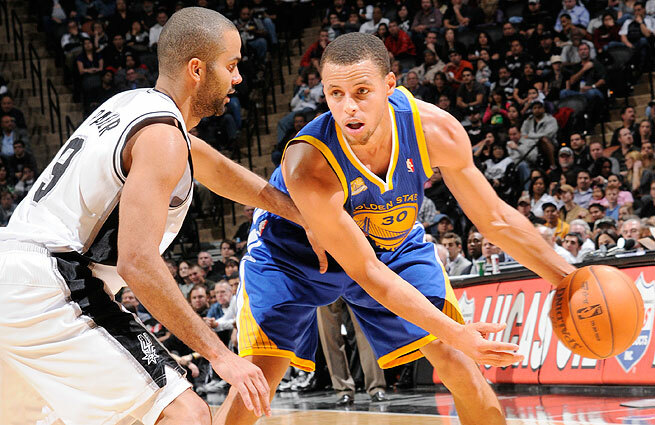 San Antonio is the better team here on both sides of the ball and look to end it in enemy territory tonight. Two epic matchups in the Western Conference featuring the San Antonio Spurs versus the Golden State Warriors and the Memphis Grizzlies versus the Oklahoma City Thunder. This Memphis team seemed to have overcome the departure of ex-star Rudy Gay, but with the arrival of Ed Davis and Tayshaun Prince they have improved their defensive mentality. They lost by a mere two points in Oklahoma City where the Thunder have thrived all season. Kevin Martin is a good sixth man but he doesn’t have the takeover mentality that James Harden has and the Thunder are missing it big time. The Grizzlies are first in points allowed at 89.3 points per game during the regular season and having beat the LA Clippers in six has given them great momentum coming into this series. They ran into a bit of emotion in game one against the Thunder. But look for the Grizzlies to lock in their defense and maybe surprise the Thunder. Take one game at a time, this Thunder team just isn’t dominating as they use to be anymore. Losing James Harden to Houston and now losing Russell Westbrook to injury, they miss a potential 50 points and 15 assists per game. 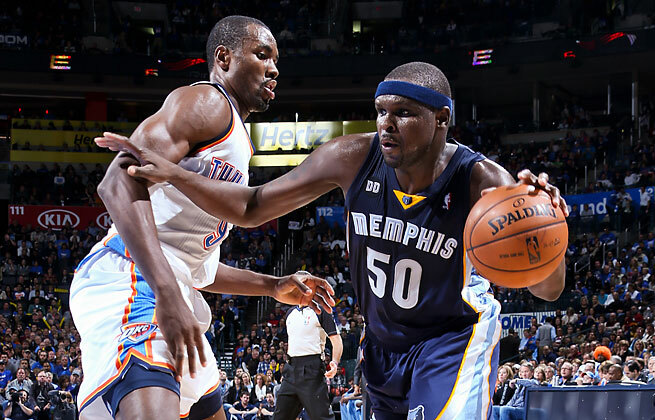 The Thunder ESCAPED Sunday by a mere two points against the Grizzlies. Without Westbrook to pressure Mike Conley, Conley is able to distribute the ball equally and create plays off the ball. This Thunder team averages 105.7 points per game this season and are 34-7 at home. To make this series in their favor, they need to win all their home games. If the Grizzlies manage to steal one in OKC, Kevin Durant will have an early exit this season. Epic game in the opener as the Warriors blew a huge lead in the final four minutes when the Spurs went on 18-2 run and took the Spurs to double overtime. Manu Ginobili hit a trey to seal the game with 1.4 seconds left. The Warriors rank third in the NBA with 45 rebounds per game during the regular season and without David Lee they still out-rebounded the front court of Matt Bonner, Tim Duncan, Tiago Splitter and Boris Diaw. But during the final moments in game one, experience showed to be the difference when the Spurs locked down on defense and shut down the Warriors, causing them to turn the ball over. If the Warriors want to have a shot in winning, they need to play defense because the Spurs are not going to come out in game two like they did in game one. GINOBILI!!!!!! The former sixth man of the year hit a game winning 3 with 1.4 seconds left allowing the Spurs to take game one at home. Averaging 25.1 assists per game ranking, which topped the NBA during the regular season, the Spurs showed why experience and teamwork plays a great part in winning playoff games. The big three in Ginobili, Duncan and Parker all showed up to play. 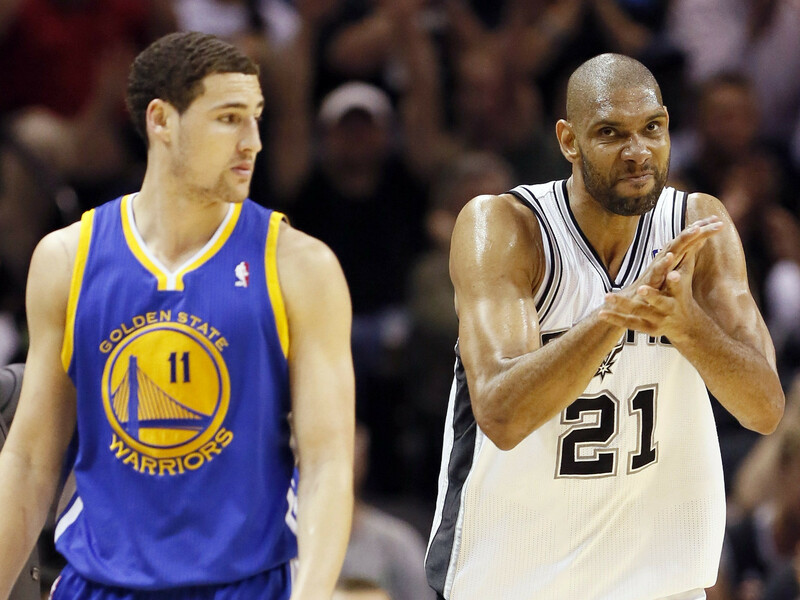 Don’t expect any more game one come-from-behind wins from the Spurs, they were helped by Warriors inexperience. The Spurs are 35-6 at home this season and so far are undefeated in the playoffs, they are going to have to shut down the dynamic backcourt of Stephen Curry and Klay Thompson who combined for 63 points. Defense is the key. I see the Warriors stealing a game or two in San Antonio but the Spurs are just as good enough to steal a couple on the road. Look for every game to be exciting, and it’s going to be a great series.